The Hong Kong/Germany Working Holiday Scheme was established on 1 July 2009, providing an annual quota of 300 for each side. The German Consulate General requires applicants to provide financial proof of 2,000 Euros for maintenance during their stay in Germany. Successful applicants will be issued a working holiday visa by the Government of the Federal Republic of Germany, allowing them to stay in Germany for up to 12 months. They can take up short-term employment of not more than three months with the same employer and/or enrol in one short-term course of up to six months during their authorized period of stay. Details and application forms are available at the following website: http://www.hongkong.diplo.de. The German official tourism website introduces the towns, attractions and events in Germany in details. You will also be able to find useful tourist information such as transportation and accommodation tips there. 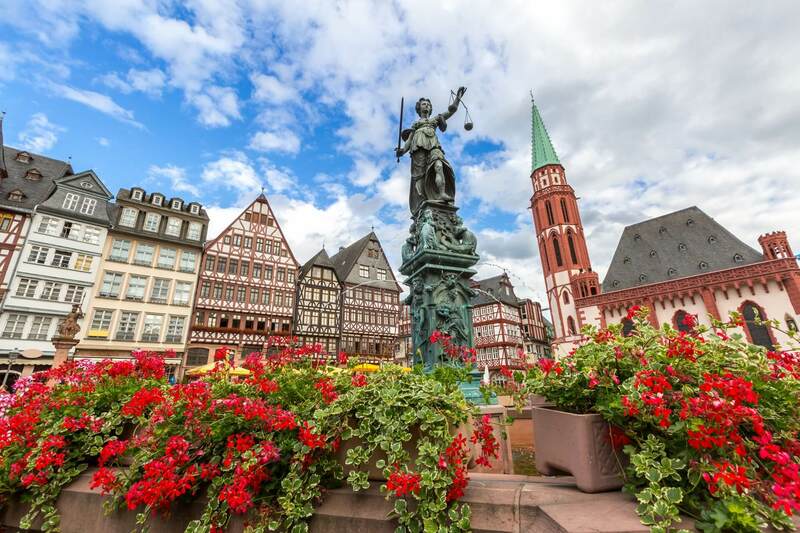 Cultural lovers would fall in love with Germany for the country has been flooded with ancient works of art as well as historical establishments. 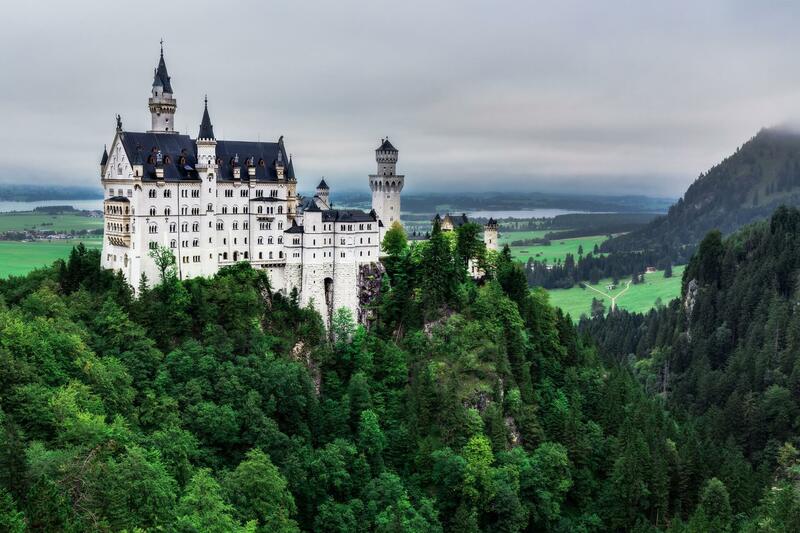 At the top of the lists of most travelers would be the Neuschwanstein, a magnificient 1886 castle locating near Füssen in southwest Bavaria built by King Ludwig II of Bavaria. 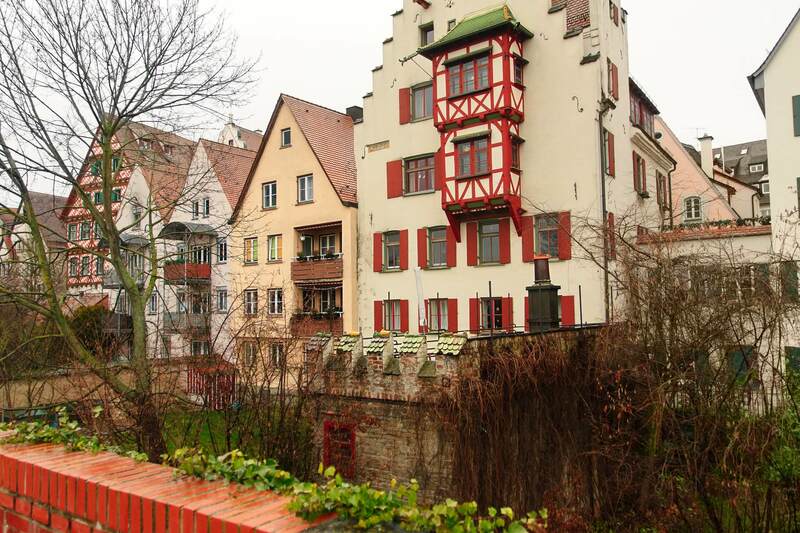 Another breathtaking surviving monument would be the Heidelberg Old City area, where baroque-style cityscape and a Renaissance-style castle remain to form a beautiful neighbourhood. Religious landmarks counting the gothic Cologne Cathedral and the Frauenkirche also attract millions of travelers annually with their glorious charm. 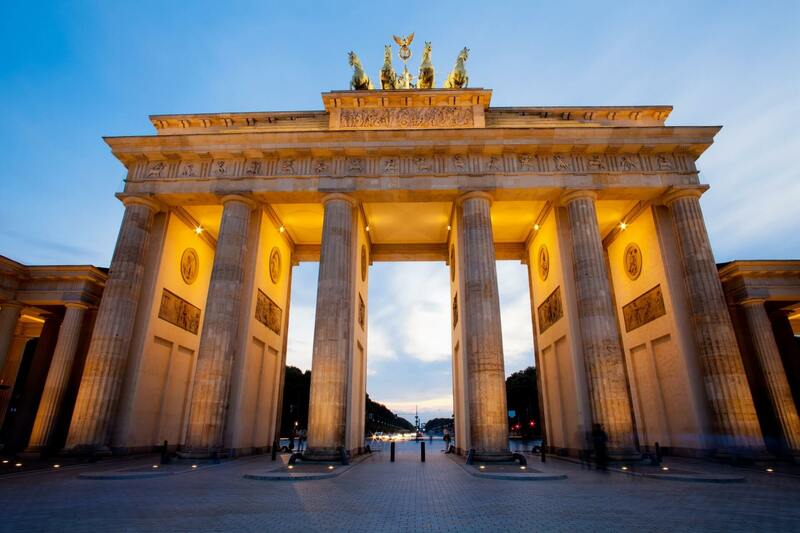 Berlin, as the capital of Germany, testifies the country's modern history with the Brandenburg Gate. As a symbolic icon for the reunification of East and West Berlin and the end of the Cold War, the gate leads travelers to the Unter den Linden, a linden tree boulevard which links up the city's major attractions counting Pariser Platz, Akademie der Künste and Hotel Adlon. 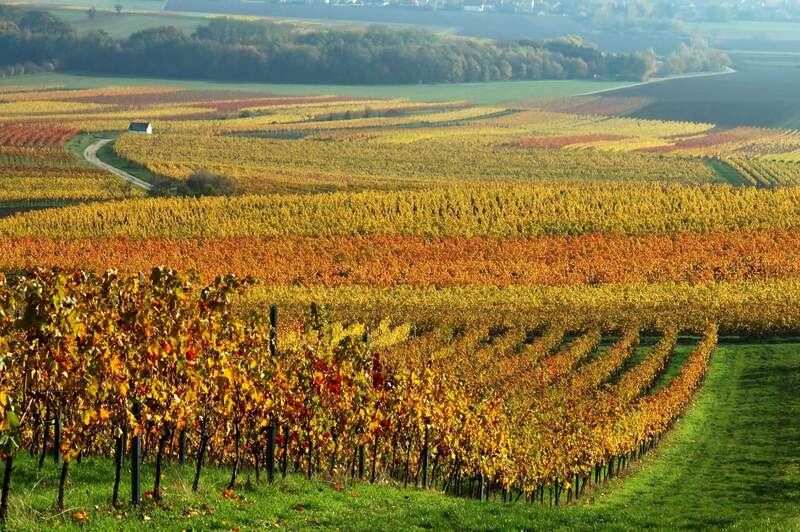 Descend to the suburban and rural area of Germany and you will find delightful natural wonders. The Rügen Cliffs, for instance, stands at the front of the Baltic Sea in the Jasmund National Park and is famed for having a giant chalk cliff – the 118-metre high Königsstuhl (king's chair). 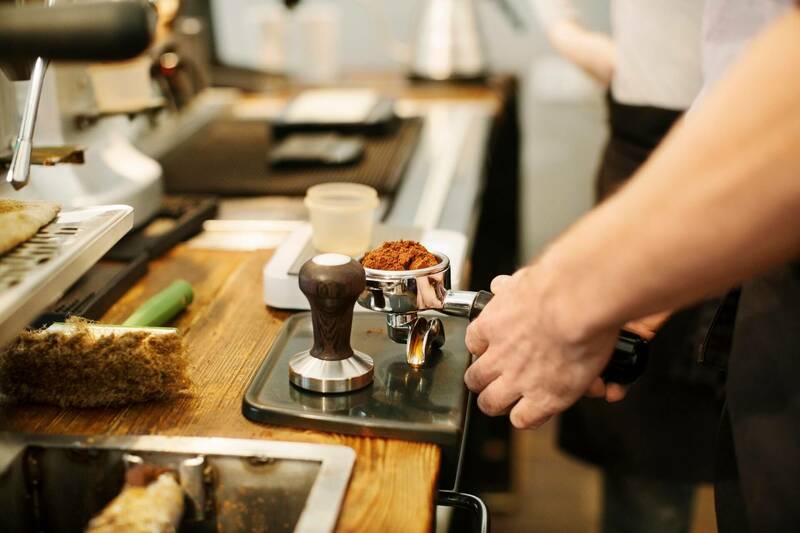 Germany has a deep-rooted food culture, but regional variations are present especially with the external influences. Meaty dishes are popular among the local, and there is a long-standing favour towards sausages. While the most well-known option goes to Bratwurst (made of ground pork and spices), there is indeed an amazing range of sausage recipes in the country that worth giving a try. The country also owns an array of traditional cakes and tarts. Popular desserts include the Schwarzwälder Kirschtorte (Black Forest cake) and Rote Grütze, a red fruit pudding served mainly in the North. Beer, constituting a crucial part in the dining culture, is in great variety in Germany thanks to the prosperous local brewing scene. To thoroughly learn about the local drinking culture, make a trip to Munich during late September to early October and join the Oktoberfest! 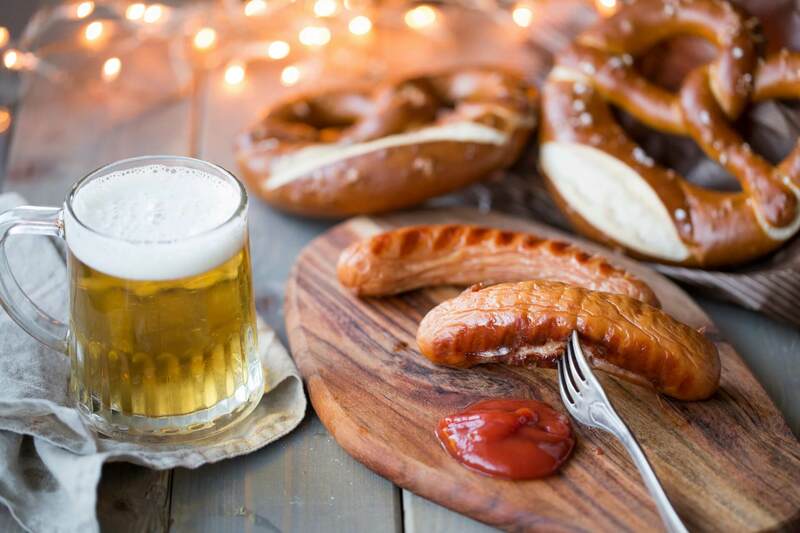 As the world's largest Volksfest, the over 200-year-old festival attracts millions of people every year to cluster, drink the traditional Oktoberfestbiers extensively and immerse in a party atmosphere. Check out the map of Germany at http://www.germany.travel/en/map-of-germany.html. According to the bilateral working holiday scheme established between HKSAR Government and the German Government, working holidaymakers can take up short-term employment of not more than three months with the same employer during their stay in Germany. 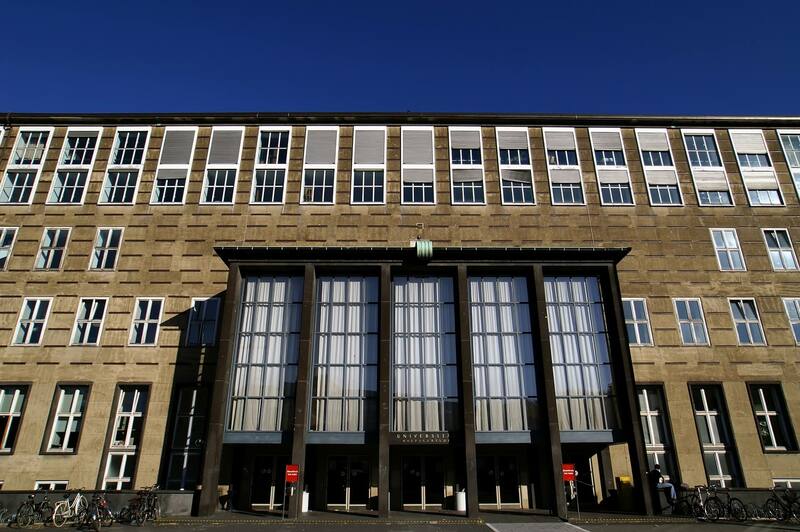 The Federal Employment Agency (Bundesagentur für Arbeit - BA) is the largest provider of labour market services in Germany and has a network of more than 700 agencies and branch offices nationwide. It will be able to answer any further questions regarding employment during your working holiday stay. Working holidaymakers are protected by the law of Germany. They should be aware of the relevant labour legislation in Germany and be cautious in dealing with the terms and conditions laid down in the employment contracts. The statutory minimum wage in Germany is 8.84 EUR per hour in 2017. Under German labour law, employees are allowed to work 8 hours per day. 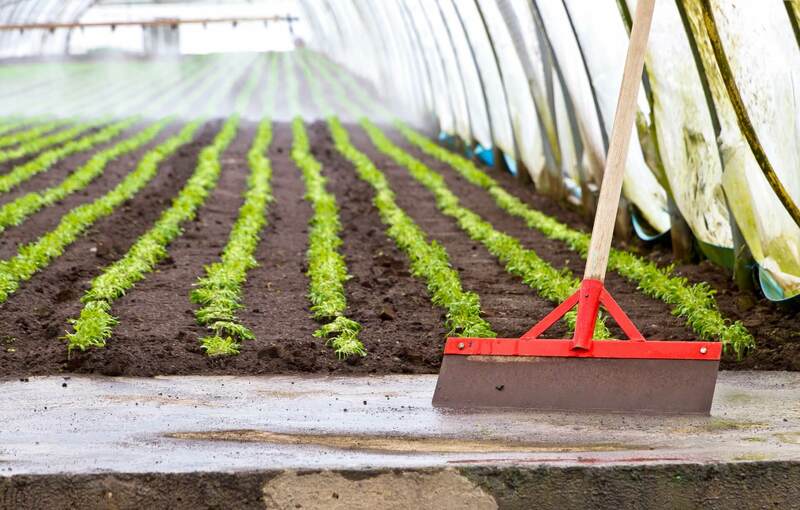 Additional information on relevant labour legislation and protection can be found at the websites of the German Government at http://www.bmas.de/EN/Home/home.html and http://www.bamf.de/EN/Willkommen/ArbeitBeruf/Arbeitsrecht/arbeitsrecht-node.html. Working holidaymakers can approach the Berliner Bündnis Aussergerichtliche Konfliktbeilegung at http://www.schlichten-in-berlin.de/ (German only) or regional labour courts for assistance if they are in workplace dispute. According to the bilateral working holiday scheme established between HKSAR Government and the German government, working holidaymakers can enrol in one short-term course of up to six months during their stay in Germany. 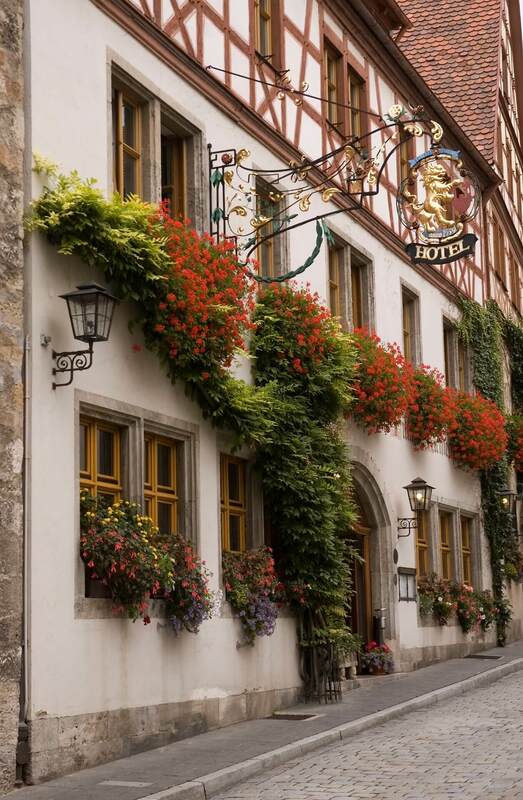 Germany offers a range of accommodation to suit your needs and budgets, from youth hostels, camping and caravaning, inns on a farm to holiday apartments. 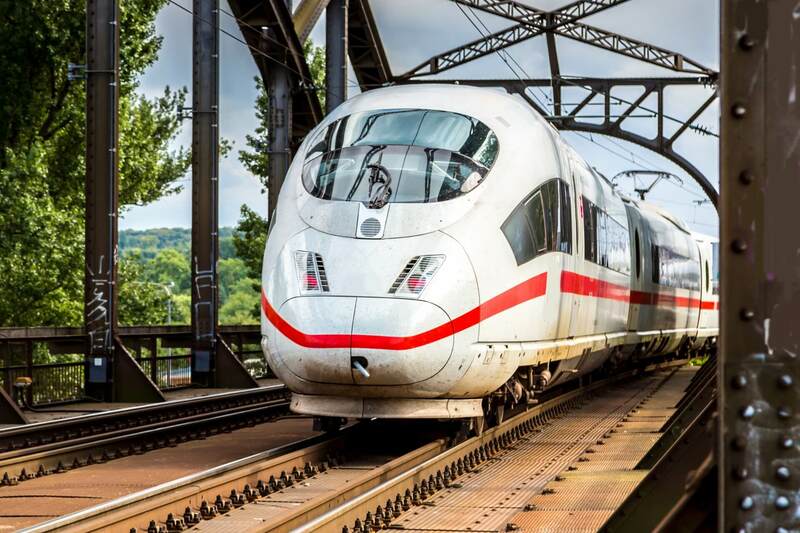 Germany has a comprehensive transportation network and you may choose to travel around by underground or local railway to different scenic spots and destinations. Some larger cities also provide late night bus services. For short-route train or public transport, passengers shall purchase tickets from automated machines and the fares are charged according to "tariff zones". They also offer day or week passes. 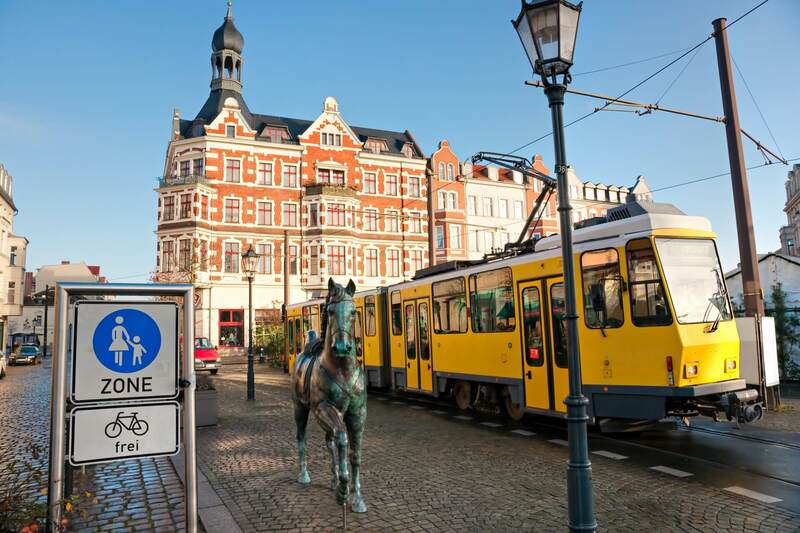 Learn more about travelling within Germany at http://www.germany.travel/en/travel-information/along-the-way/along-the-way.html. The majority areas of Germany are located at the moderate and maritime climatic zone with modest fluctuations in temperature. There is rainfall throughout the year. Here we have gathered a number of hands-on tips to facilitate your trip planning and settling in Germany. If you have done a working holiday in Germany and have a tip or two to share, please email your thoughts to whsu@labour.gov.hk! The weather from May to September is the nicest, and the South stays warm till the Oktoberfest. Winter is extremely cold and long. People usually opt to work in winter and travel in summer, but some may do exactly the opposite – just go with your plan! 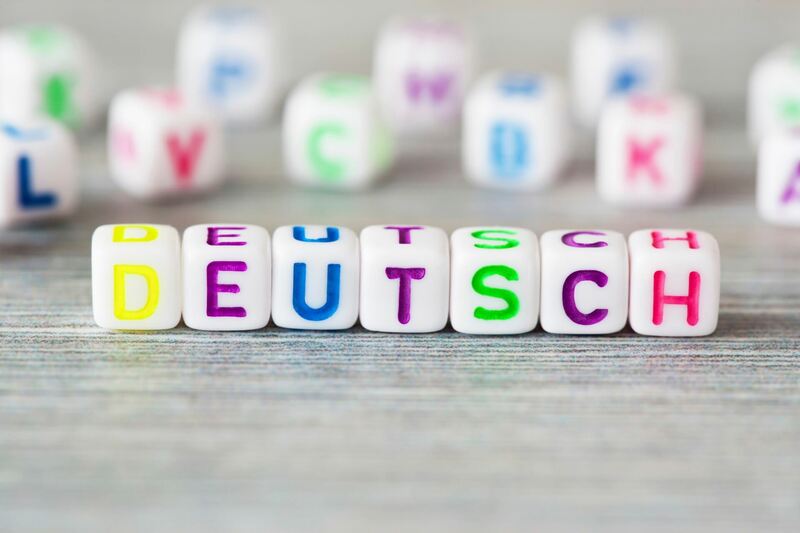 In Berlin or Hamburg, you can still make a living if you do not know German; In Munich, most people are more inclined to speak German even if they understand English.